Read this article if you want to step up your game! Power-up gradually by leveling-up in-game, increasing your HP & AP. 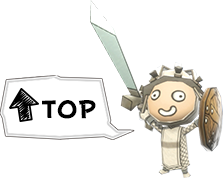 Be active in game by killing enemies, building towers, using skills and so on to level-up. Joining team skills provides a lot of Exp, so do your best to join in! 2. Which Tower Should I Build First? Build the tower closest to your castle first, then build the rest in order. Building your team’s first tower gives you a lot of Exp! 3. Which Class is Best for Me? Want to support allies? Want to play clever? Then Cleric is the perfect class for you! Heal and support allies from a distance. Want to bombard enemies with stylish, uncounterable attacks? Then give the Mage class a try! Attack enemies with Magic from behind your Warrior ally’s protection. Love action? Want to fight directly on the frontline? Look no further than the Warrior class! Join the fray. Protect yourself with a shield. “Not dying” is more important than raising your kill count. Retreat to a safe place and recover your HP whenever your health gets low. Remember the layout of every map so you can build an appropriate plan for each stage. Attacking enemies from behind doubles the damage you inflict. Get behind enemies with a shield. Shoot a fleeing enemy’s back with Magic. Attack from behind whenever you can. Here is some advice for veterans who want to aim higher! Only those who aspire to be a hero continue reading beyond here. Even the best player will fall when heavily outnumbered. Move with as many allies as possible so you outnumber enemies consistently. Low-level characters can’t deal much damage to castle gates. 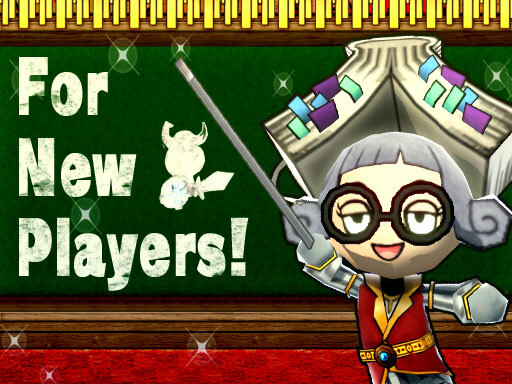 Use buffs such as “Experience Up” and “Team Skill Exp Up” to level-up fast by joining team skills. Then, attack the enemy gate with weapons that have the “Anti-Material Up” buff. With good teamwork, you can capture the enemy castle quickly! If you draw enemy’s attention for a long time, it gives your allies a chance to push forward. The Cleric’s team skill Happy Miracle is effective even beyond the castle gate. The Mage’s Meteor Storm team skill deals damage over a wide area, allowing you to take over a castle even from outside. Tornado is even stronger than normal if at least one participant is in the castle, as this causes the the twister to occur inside the castle! Launch these skills after clearing out the enemies under the castle gate with the Warrior’s “Rush” skill! Now that you’ve read this guide, you’ve already become a great soldier. Grab your sword and charge! It’s time to prove to the world of Happy Wars that you truly are a hero!